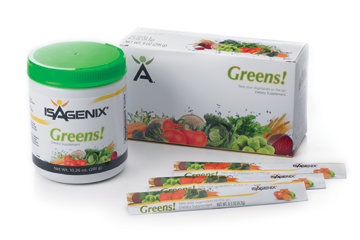 Maximize your healthy aging and lifestyle results by choosing the pak that aligns with your personal budget and goals. *Recommended for those who are interested in MAXIMIZING your healthy aging goals . Retail: You pay the retail price for your purchases. Nothing wrong with this but NOT recommended if you want to save money... and I want you to save money. Wholesale: For a once-a-year fee you can receive wholesale pricing on all your purchases. This works just like a membership to Costco or Sam's Club. There is NO obligation on your part to purchase regularly. 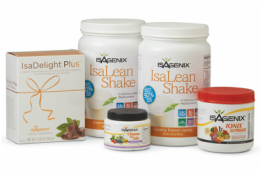 The wholesale pricing account with Isagenix is called an ASSOCIATE account. This benefits users in two main ways. 1) Those interested in the business or rebate opportunity with Isagenix by sharing and helping others, are NOT paying additional fees beyond the wholesale account set-up fee. 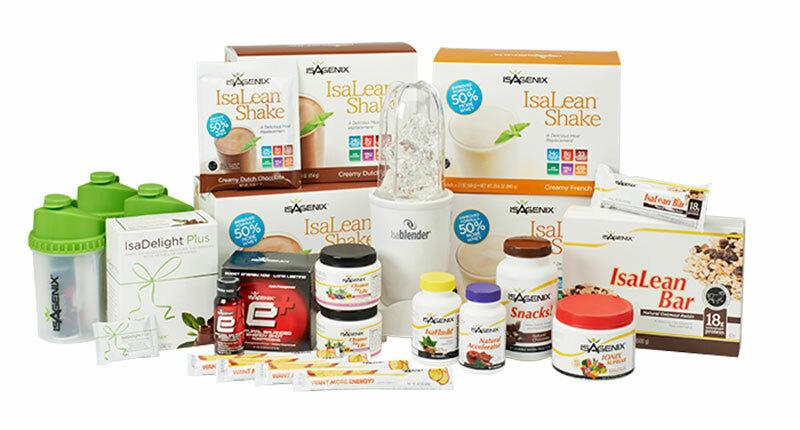 Bottom line - Isagenix has conveniently allowed EVERYONE (unless you purchase retail), access to the rebate and income opportunity with a wholesale account for zero additional "business" charges. 2) If your only intention is to be a product user, you are never obligated to share or recommend Isagenix products to others to maintain your wholesale account status. Nor, is there a minimum purchase amount. 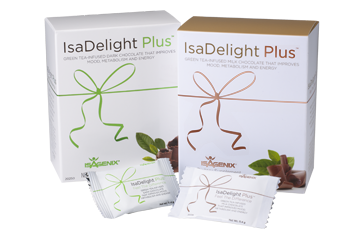 For a wholesale pricing / Associate account, click on the "Sign Up and Save" button, once directed to the the Isagenix website from here. Why my SS#? Because a wholesale pricing account is no different from a the opportunity/business account, Isagenix is required to verify the identity of each and every account holder. This is for your protection as well as for the protection of Isagenix, so that users and bots are unable to create fraudulent accounts for income advantages. 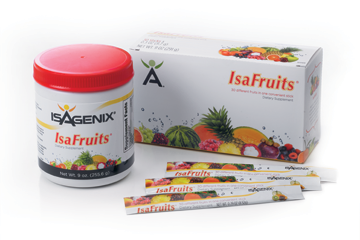 A SS# is also required up front for tax purposes for those who do earn rebates or regular income from the Isagenix opportunity. Autoship: Not required but highly recommended. Whether you're trying the products for the first time or plan on ordering each month right from the start, you can set-up a monthly auto-ship and receive further discounts and the convenience of having your favorite products shipped each month. Your auto-ship can be changed, paused, or canceled at any time.